MONTEREY, CA - One of the six educational sessions finalized for the 2018 Organic Grower Summit (OGS)—titled “Safeguarding the Organic Brand”— will focus on the the work needed to protect the organic brand and uphold consumer trust for all certified organic food products. The session will feature leaders from organic industry compliance and research and regulation agencies, and it will offer an in-depth conversation about what the organic industry is doing to maintain organic integrity, as well as what the future holds for the organic label. 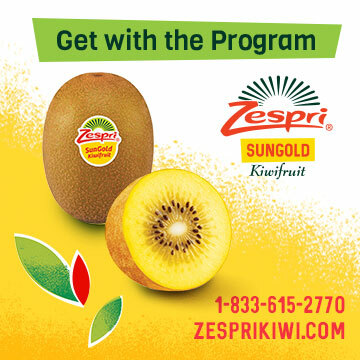 According to a press release, the organic fresh produce industry needs to be vigilant about keeping certification, testing, and enforcement top of mind. 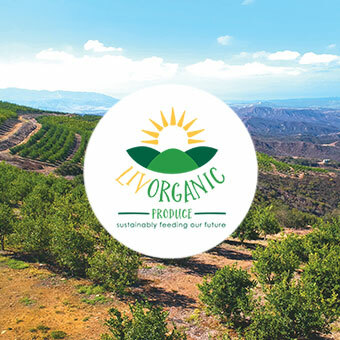 The 50-minute long educational session will include discussions on how California leads the rest of the country in protecting the organic brand and what the organic community can do to take the necessary next steps in maintaining its organic integrity. Topics will include imports, a view from the farm, and approved materials. OGS will be held December 12-13 at the Monterey Conference Center in Monterey, California. Attendee registration is $499, with discounts available for CCOF members, as well as government and educational members. Attendees will also have the opportunity to purchase a ticket to the 2018 CannaBus Tour from 8 am-12 pm on Wednesday, December 12th, and the CCOF Foundation Dinner on Wednesday evening at 7:30 pm. Registration to OGS includes admittance to the opening reception, educational sessions, keynote presentations, breakfast, lunch, and trade show floor. Exhibitors will include soil amendment, bio-pesticide, seed, packaging, food safety, ag technology, and more. For more information, click here.